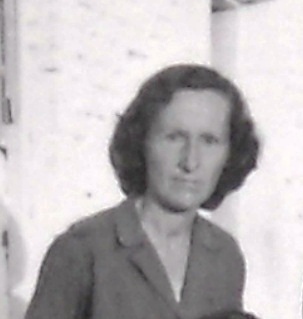 Marta Markagjoni was born in Orosh, Mirdita in 1916. She was arrested along with her family in 1945. She lived most of her adult life in the camps along with her sister Bardha, mother Mrika, nieces and nephews. Marta never married. Upon her release in 1991 she moved into the family home in Shkoder where she lived until her death in 2006.